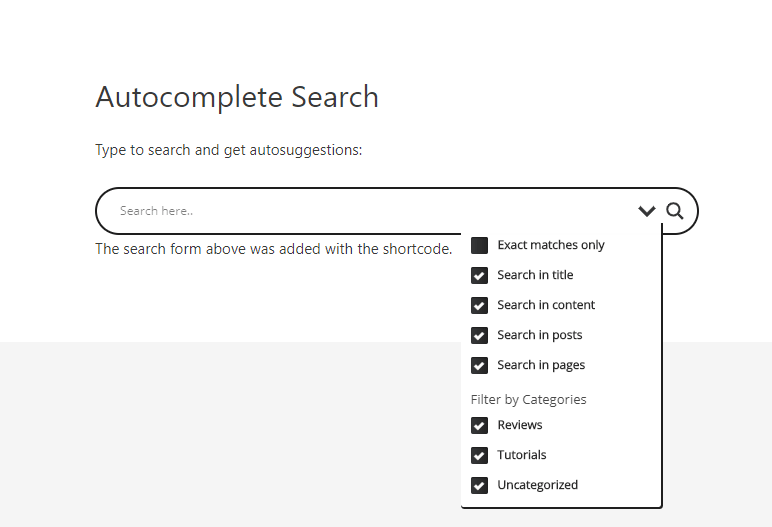 WordPress Autocomplete Search Setup Guide: No Code Required! 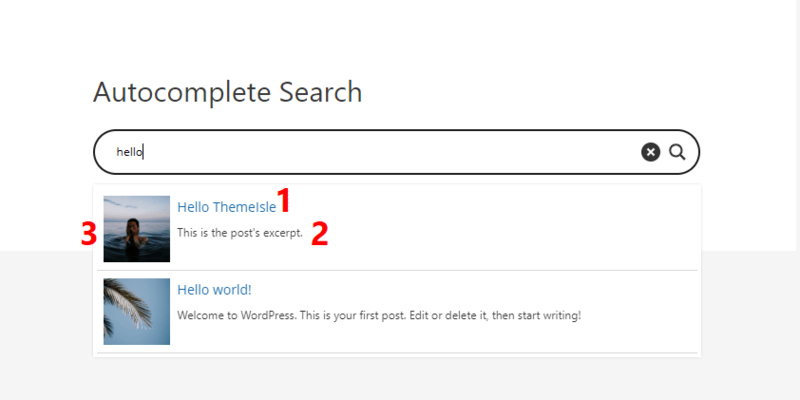 Want to add WordPress autocomplete search functionality to your website? You know – where visitors start typing in their query and your site automatically helps them finish their search and/or suggests content that matches. Google, Amazon, and tons of other sites use this approach because it offers visitors a helpful search experience. 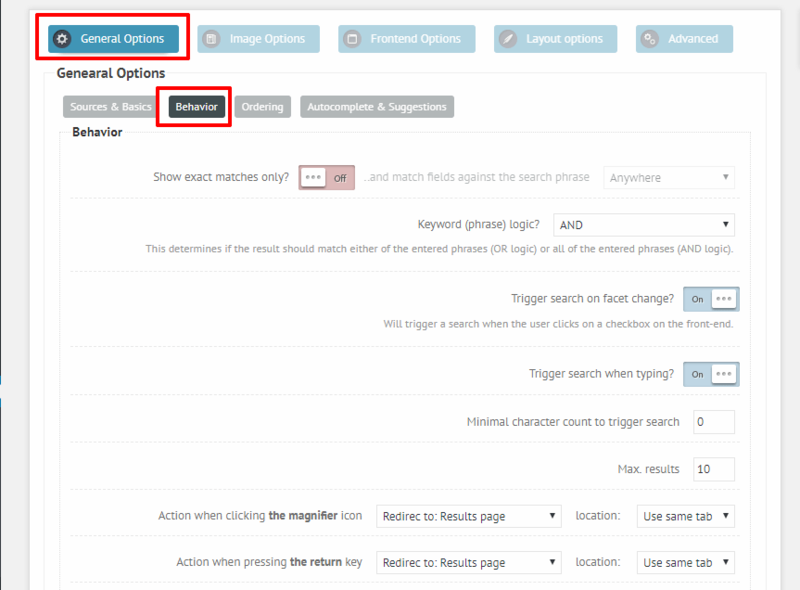 And with the right WordPress autocomplete search plugin, you can add the same functionality to your site. 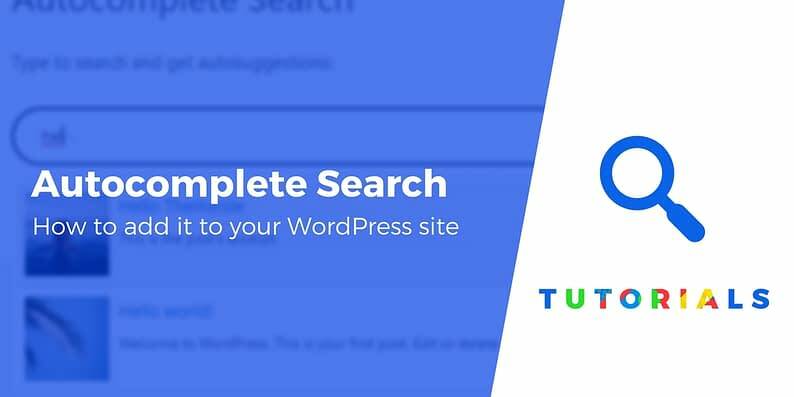 By the end of this post, you’ll be able to add live search functionality to any WordPress site, including WooCommerce or Easy Digital Downloads stores. An example of the WordPress autocomplete functionality that you’ll be able to add to your site. You can see both the autocomplete and the content suggestions. It’s popular and receives regular updates. 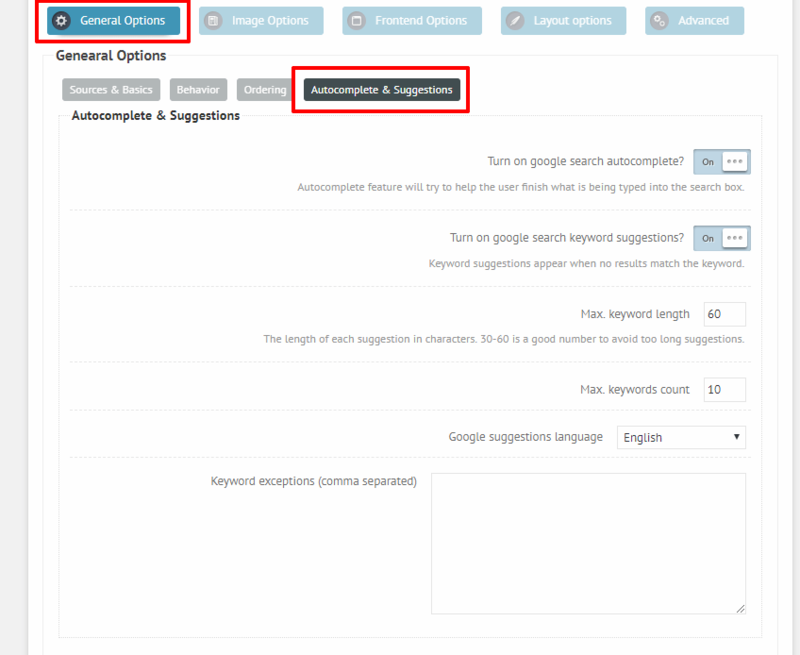 The plugin helps you add live search suggestions and taps into Google’s autocomplete functionality to add autocomplete to your search box. To get started, make sure to install and activate the plugin on your site (here’s how to install a WordPress plugin if you need some help). The first thing that you’ll want to do is configure what content is eligible to be included in your search suggestions. For example, maybe you want your suggestions to include blog posts, but not pages. 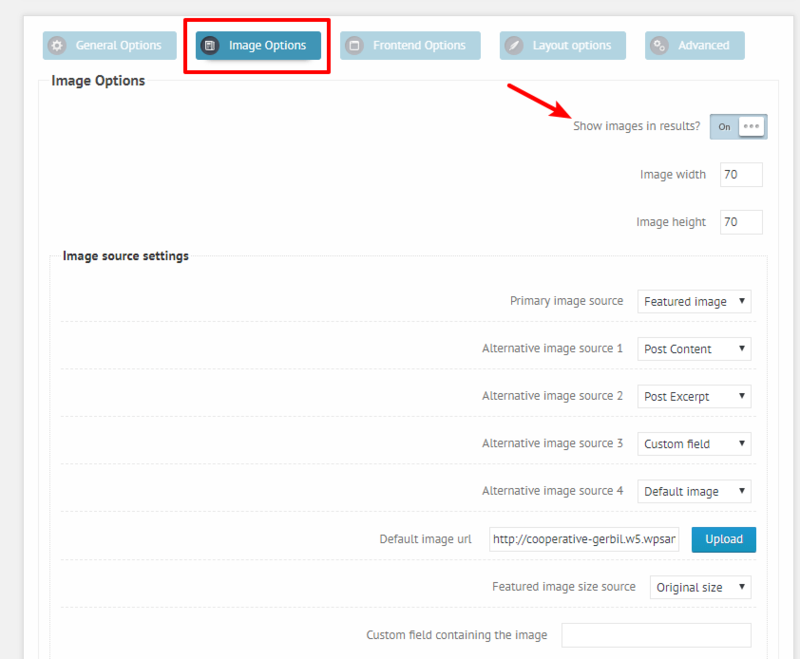 If you’re using custom post types (like WooCommerce products or an event plugin), you can also choose whether or not to include that content in your search results. You have full control over what information displays, though. 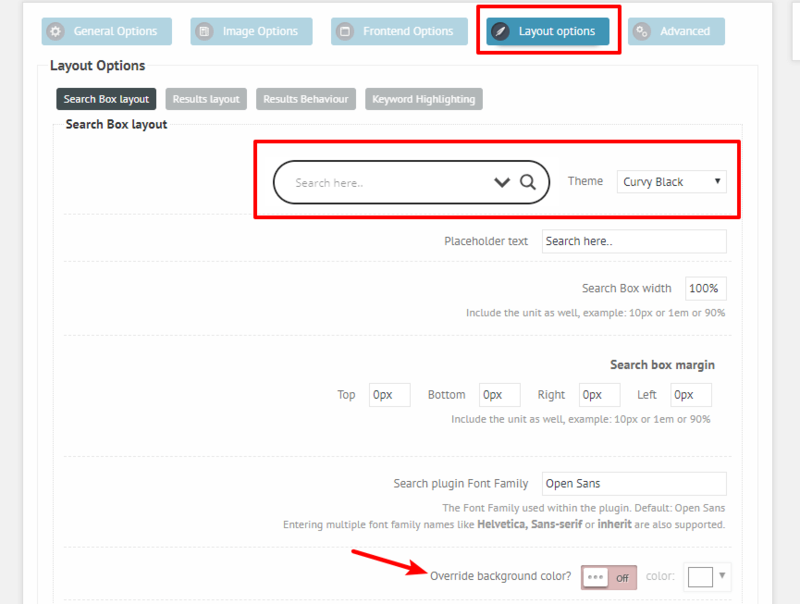 One of the ways that the plugin works is by replacing your theme’s search box with its own design, so you’ll want to make sure that the plugin’s search box design matches your existing theme. 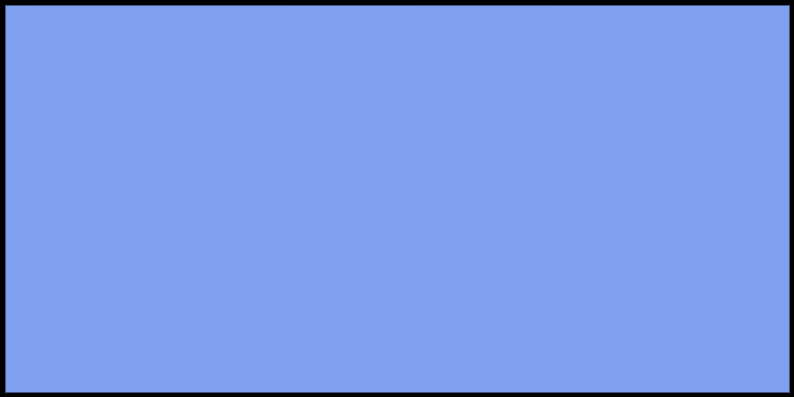 You can also manually change the colors further down the page if needed. Ok – now you’re ready to actually add the WordPress autocomplete functionality to your site. 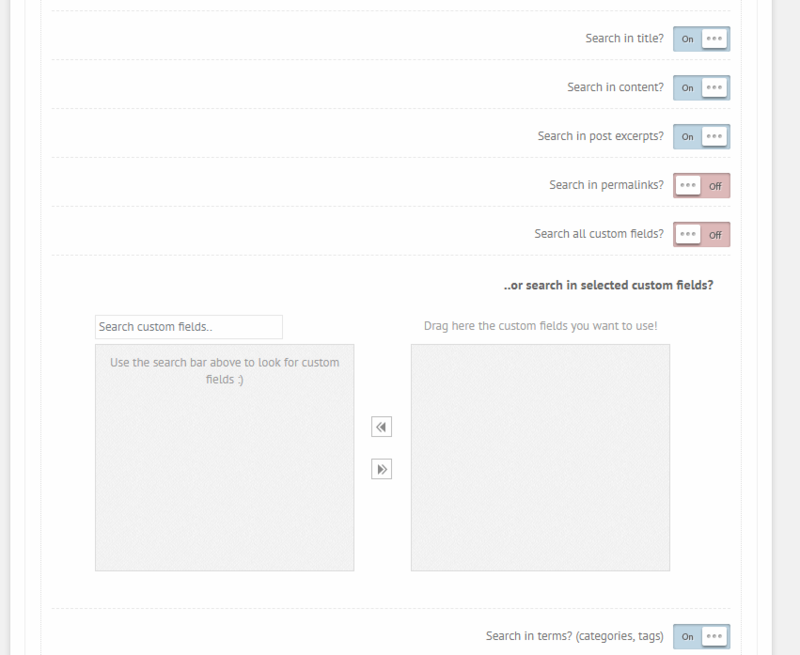 Replace theme search – with this option, the plugin will override your theme’s search functionality. 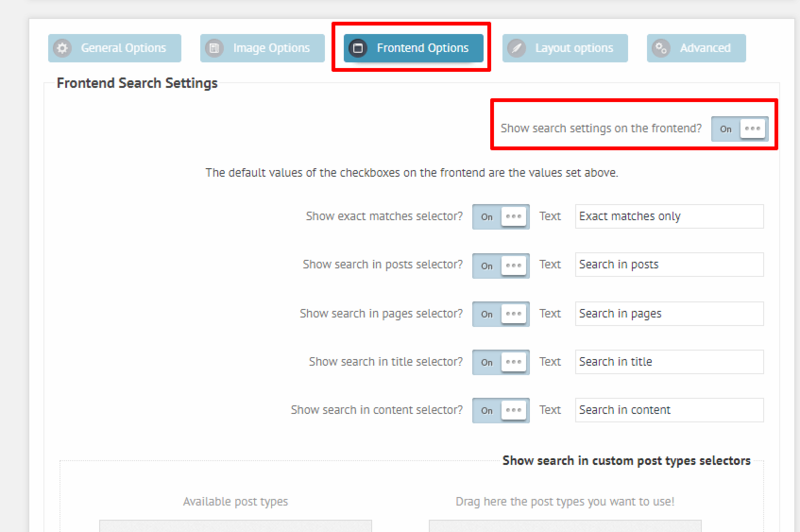 For example, if you opt to use this, the plugin will replace the regular WordPress Search widget with its own search box and functionality. PHP function – if you’re comfortable editing your theme’s code, you can use a child theme to add the search functionality directly to your theme’s template files. And that’s it! 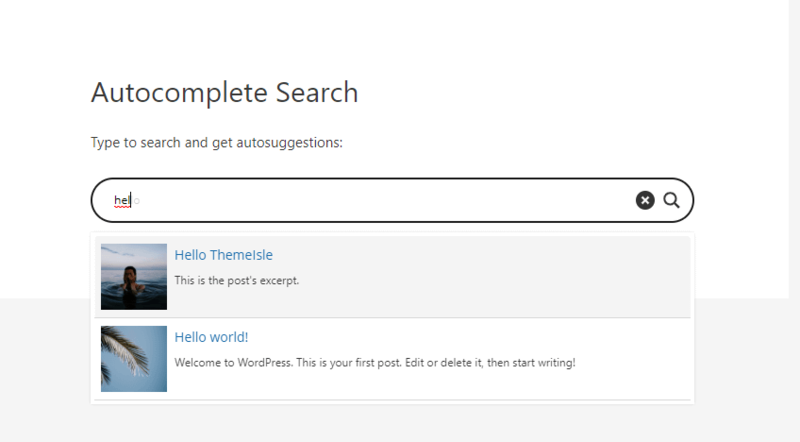 Your visitors will now be able to enjoy WordPress autocomplete search on your site. 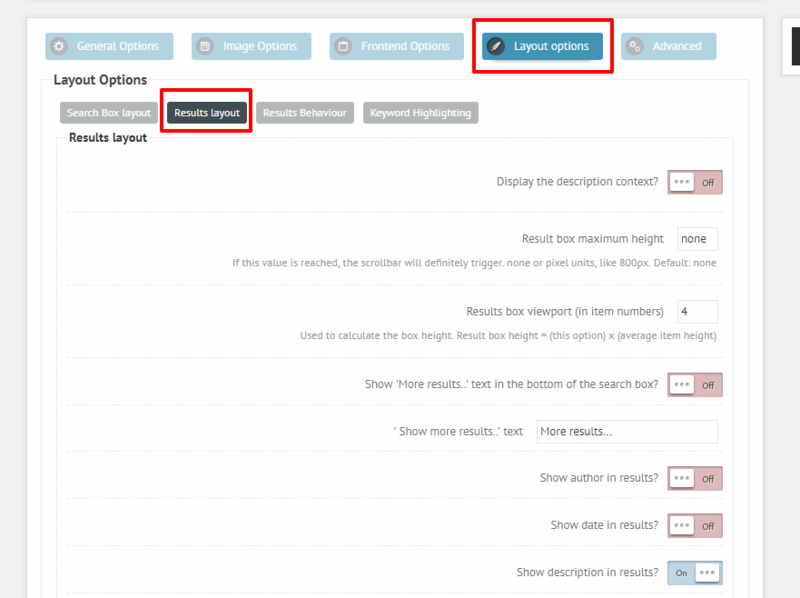 If you want to further refine things, the plugin includes a number of settings that give you even more control over exactly how your WordPress live search works. These settings are all optional – that is, your live search will work fine even if you skip this section. Show exact matches only – when turned on, the autosuggest results must exactly match the user’s keywords (kind of like using quotes when searching in Google). Keyword phrase logic – gives you another way to control how the plugin matches results. 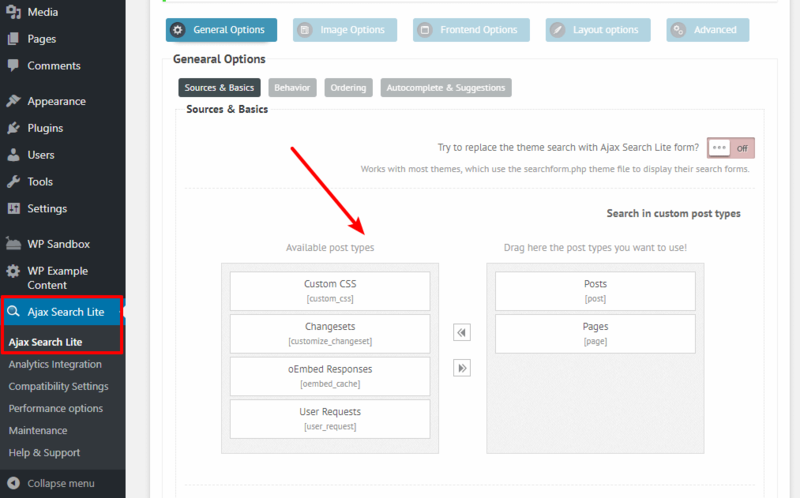 Get started with WordPress live search suggestions today! Autocomplete and autosuggest are two great ways to improve your WordPress site’s search functionality. 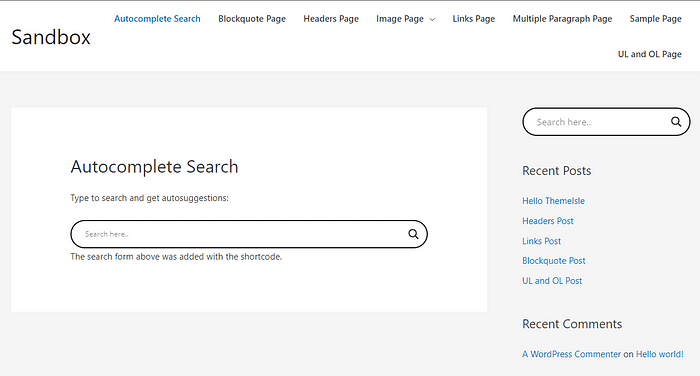 To add WordPress autocomplete search to your site, Ajax Search Lite is a great option that won’t cost you a penny. Do you have any other questions about adding autocomplete search to your WordPress site? Leave a comment and we’ll try to help out!